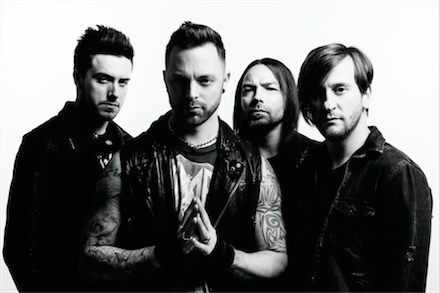 UK metal band, Bullet For My Valentine, will be returning to North America at the beginning of 2016 for “The British Invasion Tour” in support of their latest album, VENOM. Joining the band will be fellow UK metal band, Asking Alexandria. The tour kicks off on February 2nd in San Diego, CA and will wrap on March 7th in Montreal! Tickets are on sale now and can be purchased here!